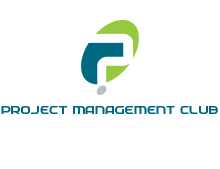 Project Management Club is NITIEs Project Management Forum that deals with enhancing knowledge and awareness in field of Project Management. 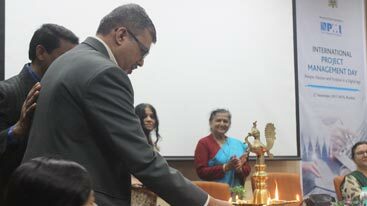 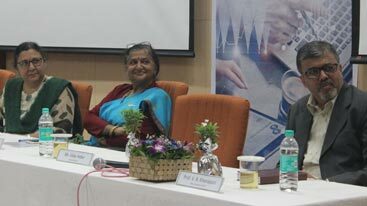 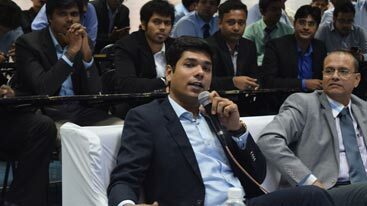 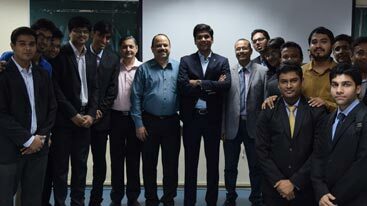 Forum that spearheads NITIE's expertise in Project Management by focusing on active industry academia collaboration. 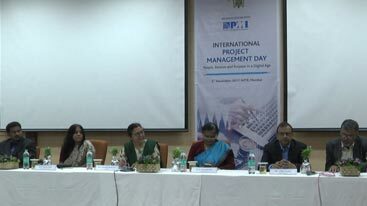 It is the breeding ground of ideas, thoughts and vision on upcoming transformations in Project Management and institute's pivotal role in making Indian Project Managers future ready. 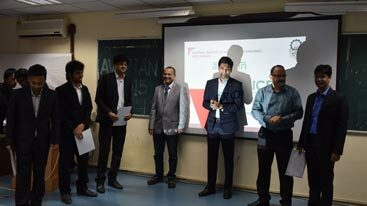 It is an Exciting case study competition conducted during the Avartan week. 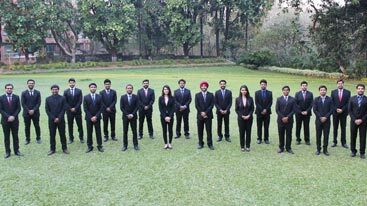 It tests the student’s mettle to contest and win against the brightest students across the best B-schools in Project Management domain.